Fattah Zinouri is a professional photographer from Tehran. 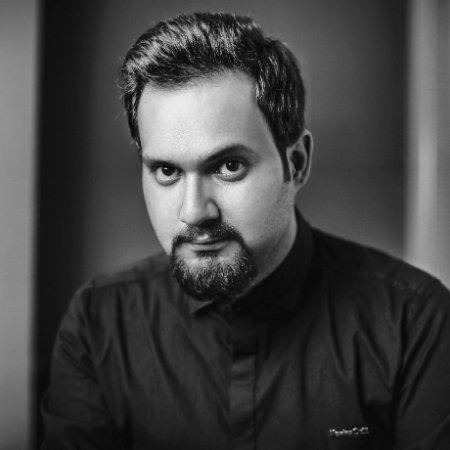 He began his work in Iran’s cinematic industry and has received multiple honors and awards for his black and white photography, conceptual photography, and film stills. His work forges a vision of what life and ideas are like in his home-country.